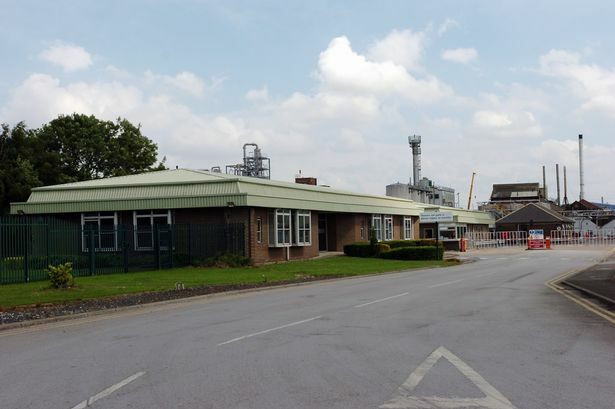 A Hull engineering company has been chosen to help chemical manufacturing giant Croda complete its £27m investment in the city. 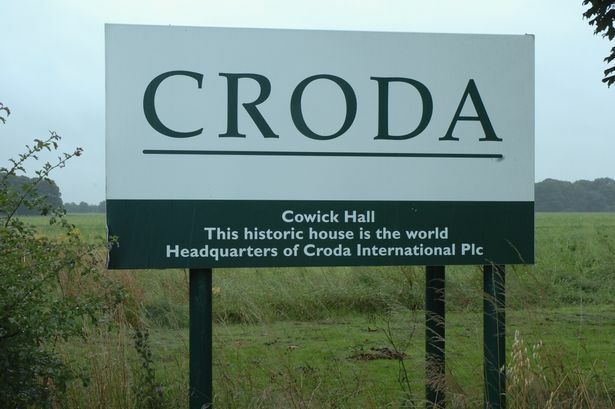 Croda International PLC, headquartered in East Yorkshire, is to partner up with OSL Consulting Ltd to help create the new manufacturing plant at its Oak Road site. The deal is also a coup for OSL, whose principal director said the company was "proud" to have been enlisted. Alastair Robertson, principal director at OSL, said: “This is a very prestigious piece of work and we’re very proud to have been awarded it. The link-up between the two businesses will see a team of 40 from OSL work on the new plant over a two-year period. Their work will include assessing the risk involved in the plant. OSL will use their financial strategy and project management expertise to ensure stability into the future. The project is now entering its initial stage and will continue for two years, creating employment opportunities. Steve Foots, chief executive of Croda said: “Croda is an international business and one that is proud of its Yorkshire heritage. “This announcement underlines our commitment to the UK economy and a strong desire to invest in the best of British. 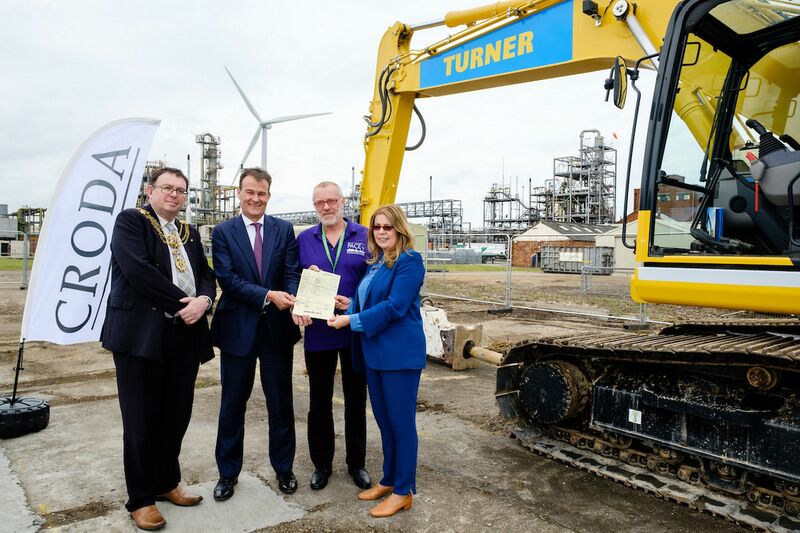 It is hoped the new plant will also add to Hull’s ever-growing business portfolio, and cement its recently-appointed status as the most enterprising place in Britain. Stuart Arnott, president of operations at Croda said: “This strategic investment will not only provide job security for our workforce, it will also support the local economy during the construction phase. “We have a highly innovative team supporting Croda on this project who are experts in a range of engineering disciplines, and will cover all process, mechanical, electrical, civil, structural and control instrumentation needs, as well as overseeing procurement, cost analysis and timescale management,” Mr Robertson said.